The best way to care for your nylon carpet is to vacuum regularly. For cut pile carpet, a vacuum cleaner with a rotating beater bar/brush which agitates the carpet pile and loosens dirt is recommended. For shag and looped carpet a suction-only vacuum is recommended to prevent, fraying, excessive fuzzing and damaging of the loops. 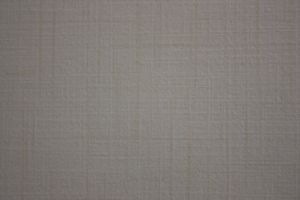 The most common methods of cleaning nylon carpet are dry powder and steam cleaning. Please note that many do-it-yourself products in aerosol cans can cause rapid re-soiling due to excessive residues. 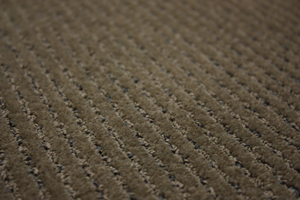 For spot removal on nylon carpets we recommend a non residue cleaner such as Nylac®. Follow the directions on the bottle. Recommended cleaners are available in our showroom. 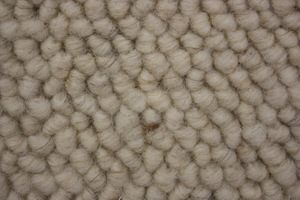 To keep your wool carpet looking beautiful you should vacuum regularly and thoroughly. An upright or canister vacuum with a rotating beater bar/brush is the best type for cut pile carpet. A suction-only vacuum should be used for shag and loop pile carpets to prevent excessive fuzzing and fraying. Spills should be removed immediately. The best method to remove spills is to blot up liquids with a white, absorbent cloth. Solids should be scooped up with the end of a knife or spoon. Please refer to a spot removal guide for specific cleaning instructions. Always keep a wool carpet spot removal kit such as Woolclean® for a quick response to spills and accidents. Follow the directions on the bottle. Recommended cleaners are available in our showroom. Stone tile floors should be vacuumed or dust mopped frequently to remove abrasive particles from the surface. Never use cleaners that contain acid or bleach on natural stone – even a light mixture of vinegar and water will etch and eventually damage natural stone. 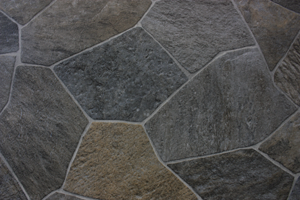 Sealed stone is still susceptible to staining. 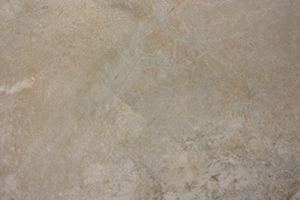 For more detailed information about cleaning natural stone tile, such as stain removal and restorative care, please call or email our showroom or contact the manufacturer of your tile product. Recommended cleaners and polishes are available in our showroom. 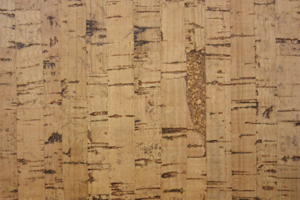 Porcelain tile is stain resistant, requiring minimal maintenance. Porcelain tile should be cleaned regularly with a neutral pH concentrated tile cleaner, such as Miracle Mira Clean #1 All Purpose Cleaner. Sweep or vacuum tile area prior to cleaning. Wipe up spills with a damp cloth or sponge. Do not use products containing acid or ammonia as they will damage your grout. Products containing bleach or hydrogen peroxide ammonia should not be used on tile with colored grout. Always rinse with clean water to remove any cleaning solution residue. Recommended cleaners and polishes are available in our showroom. To protect your floor place floor mats or area rugs at outside entrances and install felt pads on moveable furniture. 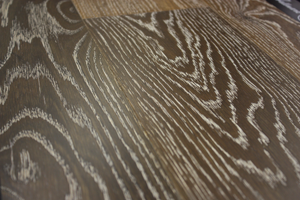 Vacuum your laminate floor to remove loose dust and dirt. For spot cleaning use a leading laminate floor spray cleaner such as Wilsonart® Flooring Cleaner. To clean your entire floor you can use a concentrated cleaner such as Wilsonart® Concentrate Flooring Cleaner. Follow the directions on the bottle. Recommended cleaners and polishes are available in our showroom. Protect your floor by placing floor mats or area rugs both outside and inside of entrances and install felt pads on furniture legs. To maintain the beauty of your cork floor vacuum and/or sweep frequently to remove abrasive particles and prevent gauging and scratching. Spills should be cleaned immediately with a damp cloth. You can periodically use wood floor cleaners such as Bona® Hardwood or cleaners made specifically for cork such as Wicanders® Spray Cleaner. Follow the directions on the bottle. Do not spray cleaner directly onto the floor. Spray cleaner onto a mop head. Recommended cleaners and polishes are available in our showroom.